PLASE CALL TO CHECK AVAILIBITY!! 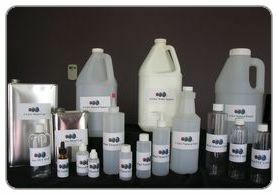 *Note: For public safety reasons photo ID is required to purchase all raw chemicals. 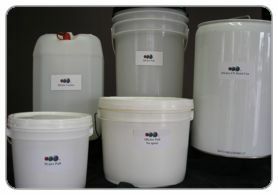 A wide variety of industrial chemicals in 4 Litre, 20 Litre, and 205 Litre quantities. 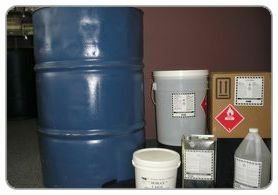 Chemical powders in 5 kg, 10 kg and 25 kg. quantities. 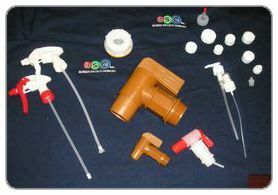 PUMPS, TAPS, TOOLS, CLOSURES ETC.